Any planned industrial action by the Trinidad and Tobago Unified Teachers’ Association (TTUTA) is illegal. 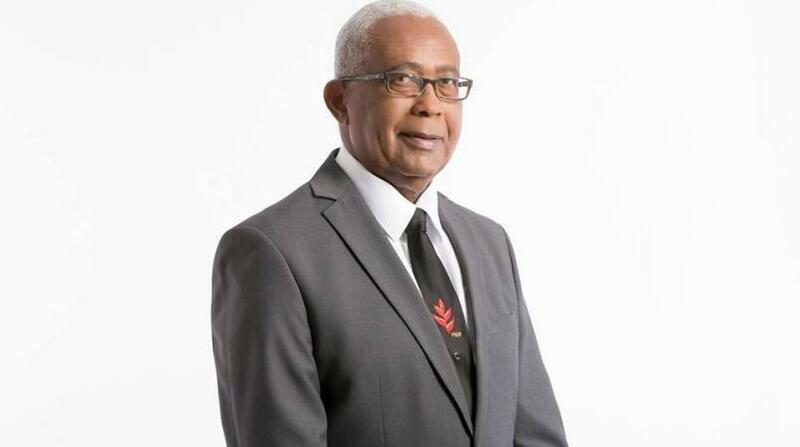 That’s according to Education Minister Anthony Garcia, who made the comment at a news conference on Tuesday ahead of a day of rest and reflection on Friday - a sympathy strike planned by TTUTA in solidarity with Petrotrin workers to be affected by the closure of the refinery. 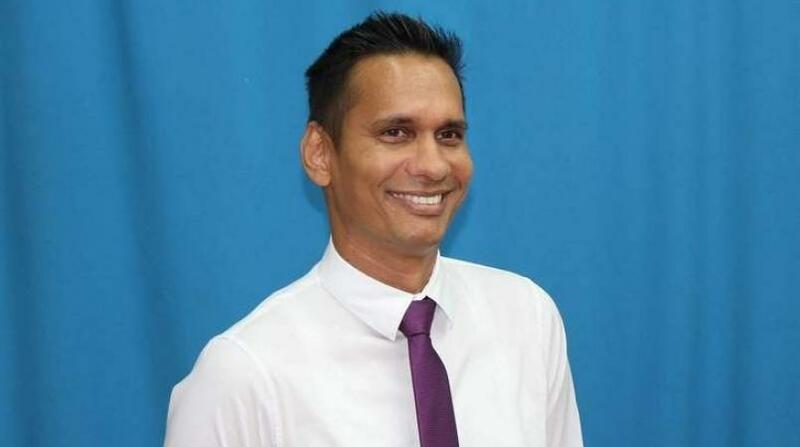 Garcia made the statement based on legal opinions received from the Attorney General and the Education Ministry which noted that any such action by teachers is prohibited. There is also basis for the illegality of the action in the Teaching Service Regulations, the Minister said. 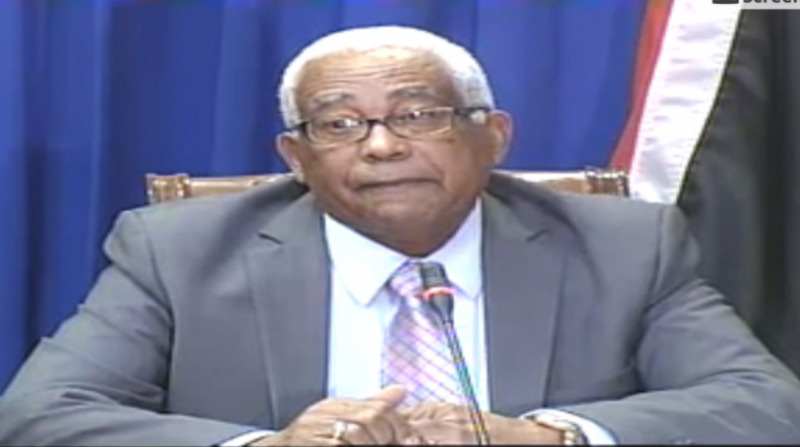 Garcia said absence from work without approved leave on Friday can be construed as an act of misconduct under the regulations and will be deemed illegal by the Education Ministry. “Any member of the Teaching Service who engages in illegal industrial action by absenting themselves from work without leave on September 7, 2018 will not be paid for that day. Asked about those who may try to apply for occasional or sick leave for Friday, Garcia said any large number of absences coinciding with that action will also be deemed to be industrial action. Based on the legal advice received, Garcia said if a large number of teachers are staying away from school that could only be construed to be industrial action. He said, however, sick leave will be considered on a case by case basis, on the basis of legal opinions received. 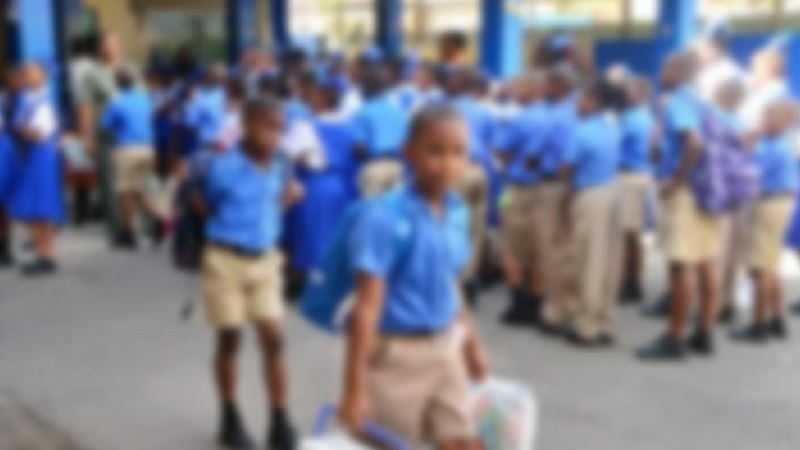 Chief Education Officer Harrilal Seecharan assured that protocols are in place to ensure that students are properly supervised in the event that teachers heed TTUTA’s call and do not turn up for work. The Minister said while the Ministry does not want to castigate teachers, teachers must understand that they have a responsibility to their students. In spite of the planned action, Garcia encouraged parents to send their children out to school on Friday. 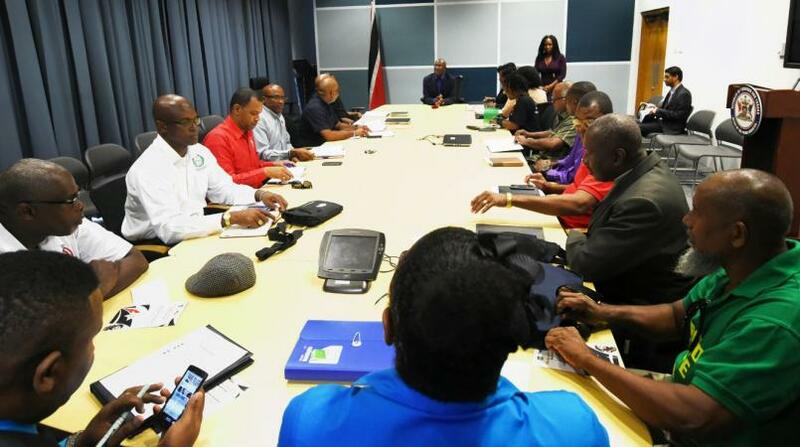 TTUTA has maintained its call for industrial action in solidarity with Petrotrin workers and has accused the Education Ministry of attempting to intimidate teachers. TTUTA President Lynsley Doodhai reassured teachers that they should not be afraid to stay home on Friday as they entitled to a day off and can apply for one.